Athens has often declared that respect for the rights of the recognised Greek minority of Albania is a key factor that will influence the progress of Tirana’s EU application, over which Greece and all EU member-states have veto power. Less than a week after Prime Minister Alexis Tsipras warned Albania that Tirana’s moves to seize seaside properties of members of the Greek minority in the city of Himara will hinder Tirana’s EU course, Tsipras discussed the issue in a telephone conversation with his Albanian counterpart, Edi Rama, today. The two PM’s discussed the requisite reforms for Albania to get a date to start EU accession negotiations. Albania officially recognises the country’s Greek minority, comprised of natives who are Albanian citizens, but only in certain designated regions which do not include Himara, which is considered the Riviera of Albania. 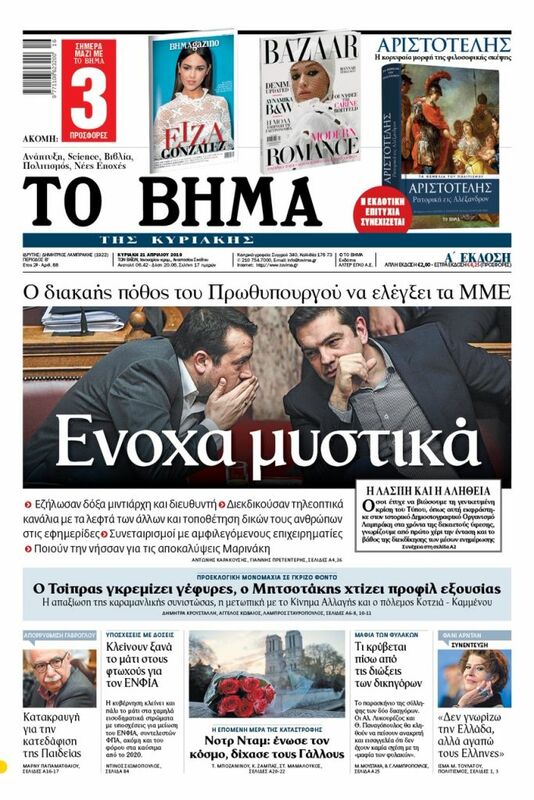 At the four-way Greece-Bulgaria-Serbia-Romania summit in Bucharest on 29 March, Tsipras announced that the Albania Government Gazette published a new governmental decision to seize Greek minority properties in Himara. Tirana is giving the Greeks’ properties to the Albanian Ministry of Tourism for commercial development, based on the 21 November, 2018 Decision 708 of the Council of Ministers. Though the recent decision has been removed from an Albanian government website, there is no indication that the decision has been legally rescinded. The decision comes only three months after a more sweeping move to seize properties of Himara’s Greek minority in November, 2018. Albania’s large Greek minority organisation Omonoia on 13 December, 2018 issued a statement on the land grab that Rama had signed into law the previous month. 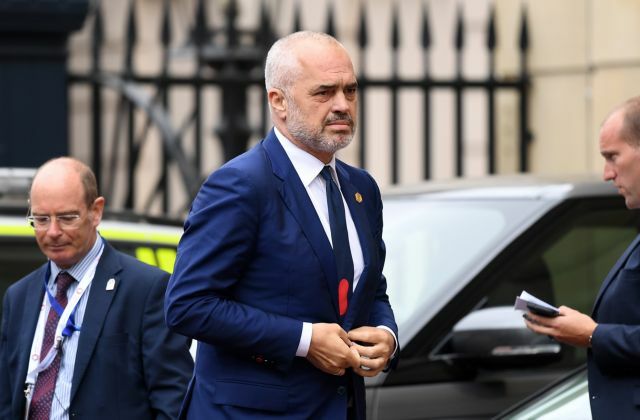 “The Prime minister of Albania Edi Rama, while he previously ceded by law land for free to “strategic investors”, he then signed the 21/11/2018, No. of Decision 708 Council of Ministers, according to which 46 parcels at the southern coast of the country become property of the Ministry of Tourism aiming to make touristic use of it. While the Law refers to them as state property, from the attached maps it is clear that there is violation of private properties,” Omonoia stated. “In a total of 46 parcels of a total area of 1,614 hectares, 41 of these parcels of land of an area of 1,377 hectares are located in the Municipality of Himara and only 5 parcels of an area of 237 hectares are located in Avlona (Vlorë) and Eksamilia (Ksamil). The land that the Ministry of Tourism wants to seize and give away for a euro belongs to Greeks, Christian Orthodox residents of the Municipality of Himara,” the statement concluded.